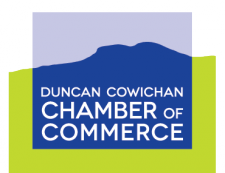 Have you joined the Chamber within the past 12 months? Then please join us for our Newbie Breakfast as we launch our 2018/2019 program. 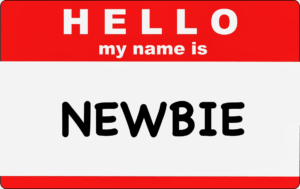 Not your first Newbie Breakfast - no problem! We'd love to see you again. All members, new and old, are welcome! The "Newbie Breakfast" is a great time to connect with members, representatives from the Chamber's Board and Staff, and learn more about what the Chamber can do for you. 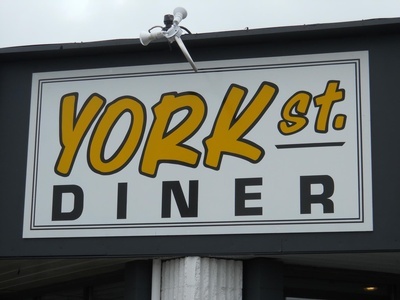 Join us for a bite to eat a the York Street Diner and grow your business network.